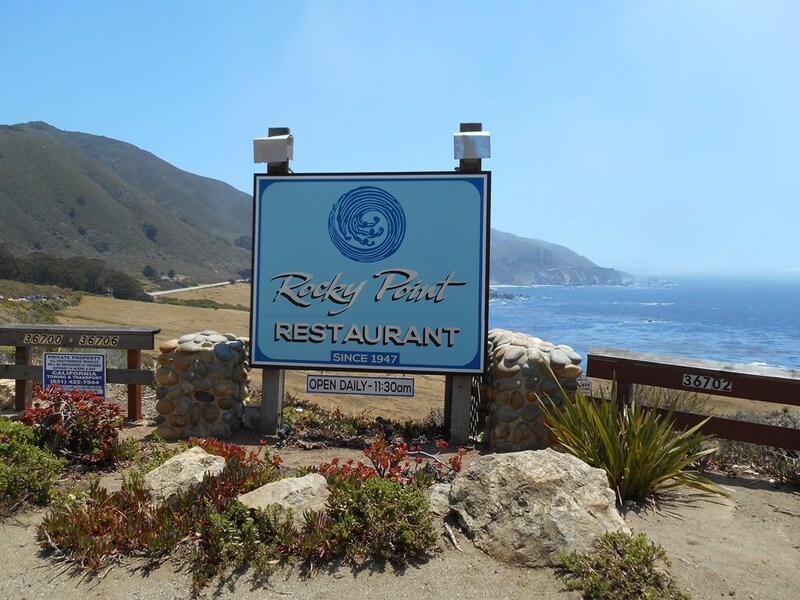 On Thursday June 25, 2015 we had a reunion luncheon at Rocky Point Restaurant. 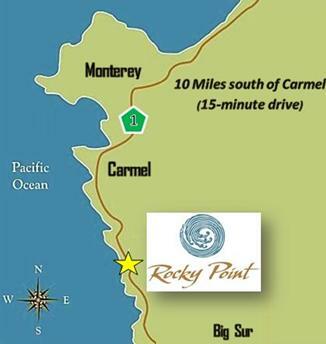 Rocky Point Restaurant is located 10 miles south of Carmel, a mere fifteen-minute scenic drive, between Carmel and Big Sur. 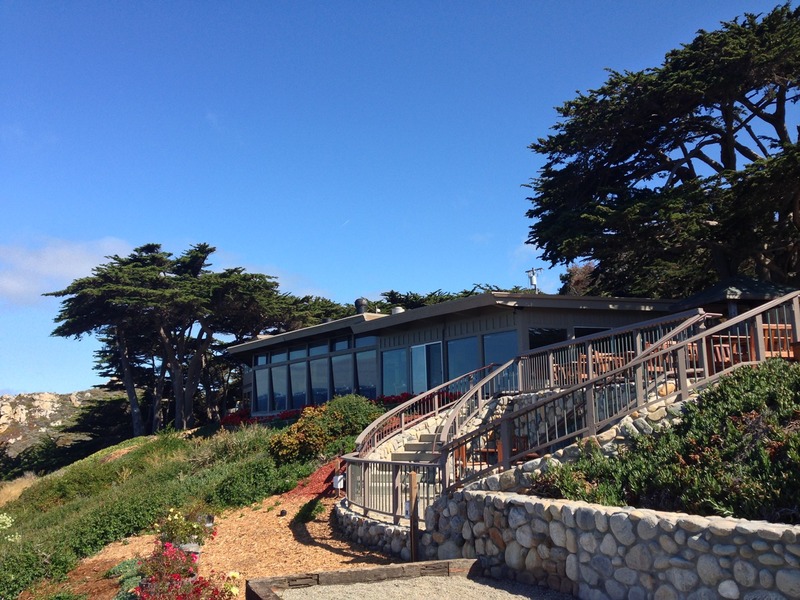 There are spectacular views of the Pacific Ocean as you sit perched cliff-side; either inside through panoramic windows next to a cozy fireplace or outside on our open deck. Catch a glimpse of playful sea-otters, dolphins, seals, and many whales as they migrate up the coast.